Solvent EEP is a low volatile ether and ester solvent , colorless, transparent, soft scent andlow toxicity. It has been listed unharmful air pollutants by EPA. The product molecule has a unique ester ether group, propylene acyl and linear structure, thus it has some performance that other solvents do not, including low volatile speed, solvent resistance, low surface tension, high resistance, low viscosity and low solubility in water, etc. The solvent for a wide range of polymer has good solubility, endowed with polymer solution good liquidity and flow property. Among them, the high resistance feature makes it have a great advantage in the aspect of electrostatic spraying, linear structural characteristics make it can improve the gas release in coating application effect and apparent effect. Low solubility in water to make it can be applied to the water sensitivity formula. 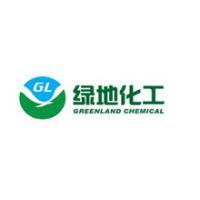 In addition, the solvent is a kind of ammonia ester solvent. Keep the container tightly closed and stored in a cool well ventilated place. Containers which are opened must be carefully resealed and kept upright to prevent leakage. This product can be stored in carbon steel containers, recommended use stainless steel containers chroma and higher iron requirements of the case. 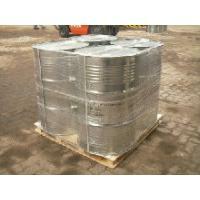 Do not store in: aluminum, copper, galvanized iron, galvanized steel material of the container.